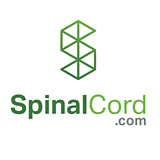 A revolution is happening in the spinal cord injury rehabilitation world and technology is playing a big part in this change. This change is virtual reality (VR), and using this exciting technology to complement the rehab experience is the latest trend in rehab. Although VR has been around since the 1980s, it has recently seen a resurgence with the technology upgraded and marketed towards gamers, sports fans, movie fans, and more. But Mieron has a different idea. 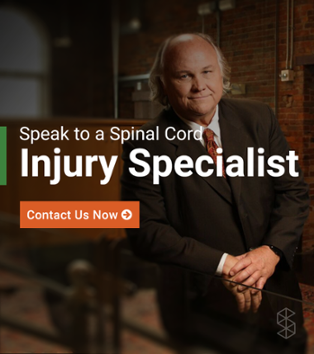 Founded by Josh Dubon and Jessica Maslin from Long Beach, California, they have created an entire system specifically geared towards people with spinal cord injuries and other mobility disabilities. technology to one day be possible at home. Their VR system requires a monthly subscription, but this ensures that your system is always operational, and you'll always have 24/7 support when you need it. There are dozens of applications that come with the system too, all in an effort to expand your mind by tapping into your brain's neurons, which is one of its main goals - to reawaken certain parts of the spinal cord by activating parts of the brain. I had a chance to use this technology and was – no lie – quite impressed. I went into the experience expecting it to be just OK, but rolled away feeling like I had actually done a thrilling experience. The goggles are very light, making them easy to wear for a quadriplegic like myself, but the best part is the different games that are on the system. One of my favorite games is the tightrope, which is used for gait training. Although I was still in my wheelchair and not in a gait training system, this was still quite fun. With the misty mountains surrounding you as you walk across the tightrope, it really does feel like you are there. You can feel your mind easing up instantly. I think it's stress floating away. This is the power that this technology can have on people with spinal cord injuries. It is essential that we get out of our wheelchairs and experience new things, but if that is not possible, this is the next best thing. 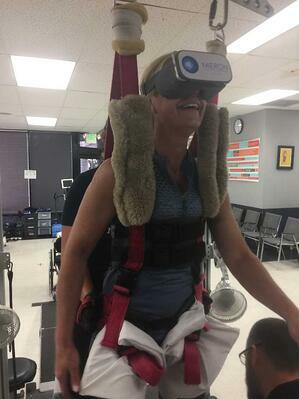 Another application on Mieron VR that many people will want is exercise/rehab therapy at home. It can be used to enhance core strength and upper body mobility, including trunk stability, which are things quadriplegics work on. Holding the controllers also are an exercise, with some rehab centers installing a weightless horizontal lateral bar or a swim noodle. It's also being used with FES bikes. There is a cycling experience that adjusts the speed as the user sees fit. It can also be used with the upper body. This is 10 times more fun than any Nintendo Wii game. The full 360-degree experience transports you right there. But my all time favorite experience was their track/running experience, originally created for a paralyzed man who missed running. Mieron recorded an entire running experience on a track for him and it turned out awesome. Running around a huge red track, it’s meditation for the soul. If you're interested in the At-Home version of Mieron called MieronGO, they’re offering a 50% off special for a one-time purchase for SpinalCord.com visitors. To learn more, visit Mieron’s website here: info.mieronvr.com/mierongo.